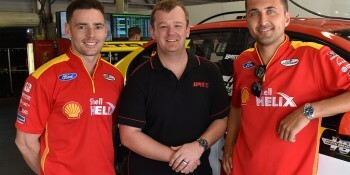 DJR Team Penske will have Biante produce their model cars for the 2016 season. 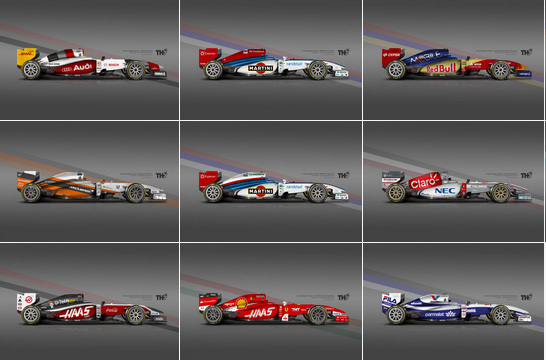 The partnership re-unites Biante with the iconic Ford V8 Supercars team. 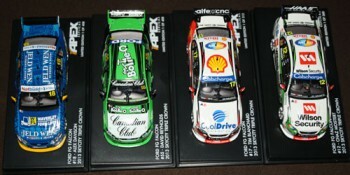 Biante will develop 1:18, 1:43 and 1:64 versions of the team’s 2016 Ford Falcon FGXs. 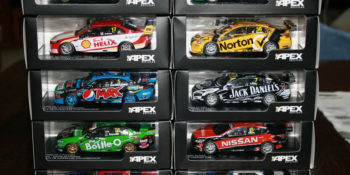 Apex has been producing the DJR Team Penske cars of late, even announcing a number of additions to the 2015 lineup in January.